At the site of Groningen Seaports in Geefsweer – between Delfzijl and Appingedam – preparatory work has started on the construction of the Geefsweer solar park, which Solarfields is developing together with Groningen Seaports. This currently involves the construction of a temporary road, the felling of some trees (which are being replanted), the further preparation of the site and the installation of a transformer building. At the end of this year, Solarfields will start the construction of the actual solar park, consisting of over 22,000 panels. This will make it possible to supply approximately 2,100 households with sustainable electricity. Those living and working in the surrounding area will not notice much of the preparatory work. The transformer substation has already been installed at the location of the intended solar park. At this substation the generated electricity is brought together so that it can be fed back into the grid. The preparatory work should be completed by the end of this year. 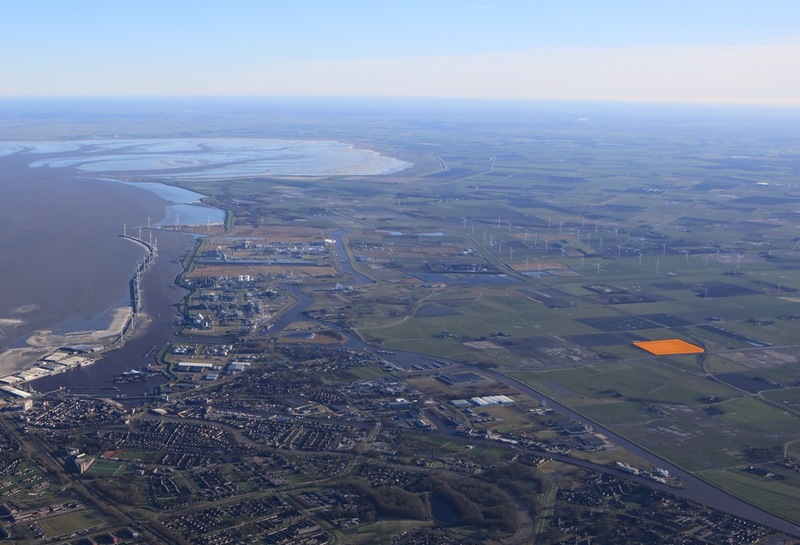 The solar park will be at a location of Groningen Seaports and is therefore not covered by the moratorium on new applications for solar parks on agricultural land recently issued by the municipality of Delfzijl. 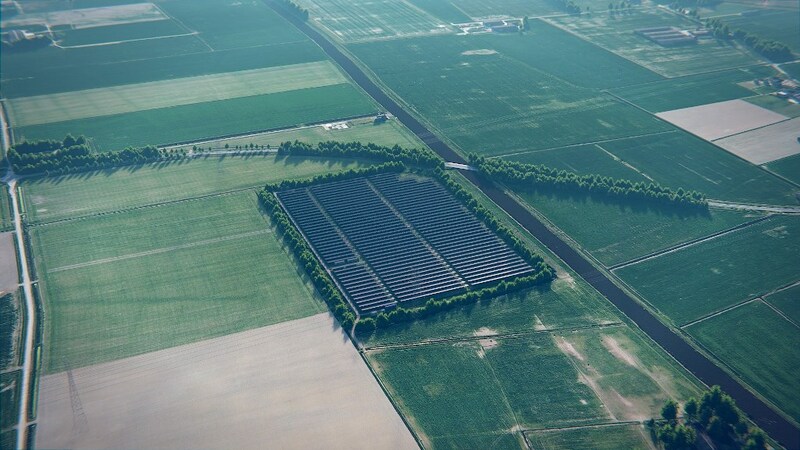 Solarfields will also be building a solar park in Eemshaven. The permit has already been granted for it, and it is expected to be built early next year. For more information see also. https://www.solarfields.nl/zonnepark/geefsweer.